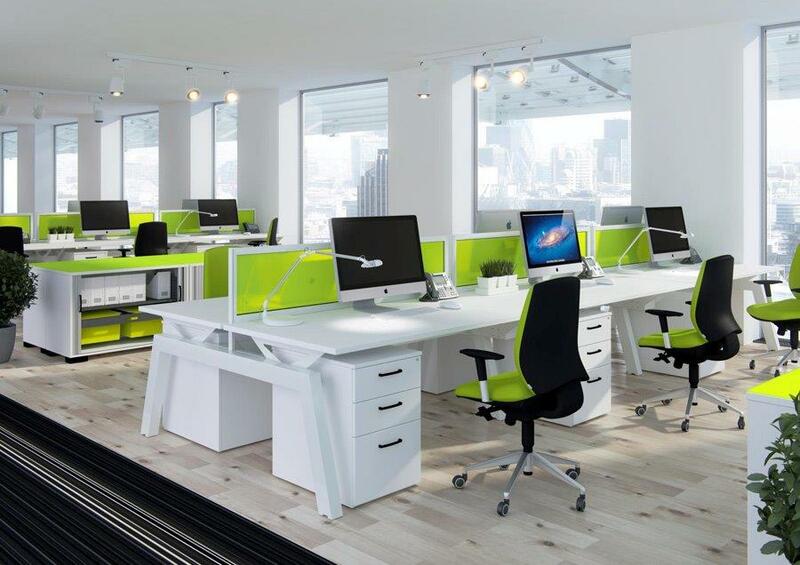 Welcome to The Contemporary Office, UK suppliers of the finest in modern & contemporary office furniture! 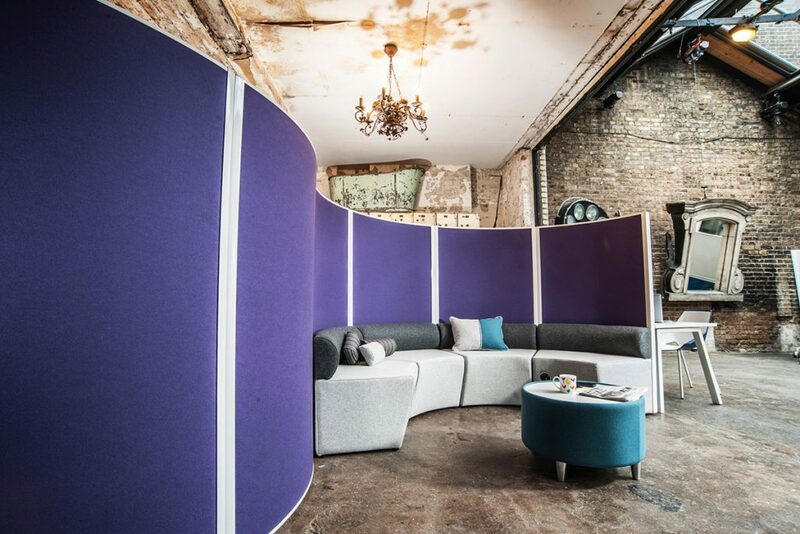 We here at The Contemporary Office are office furniture dealers, this means we can shop around the best suppliers to ensure we get the best products possible at the best price. We take the hard work of shopping around away from you so you can relax and leave it all to our highly experienced members of staff to find the right furniture for you. 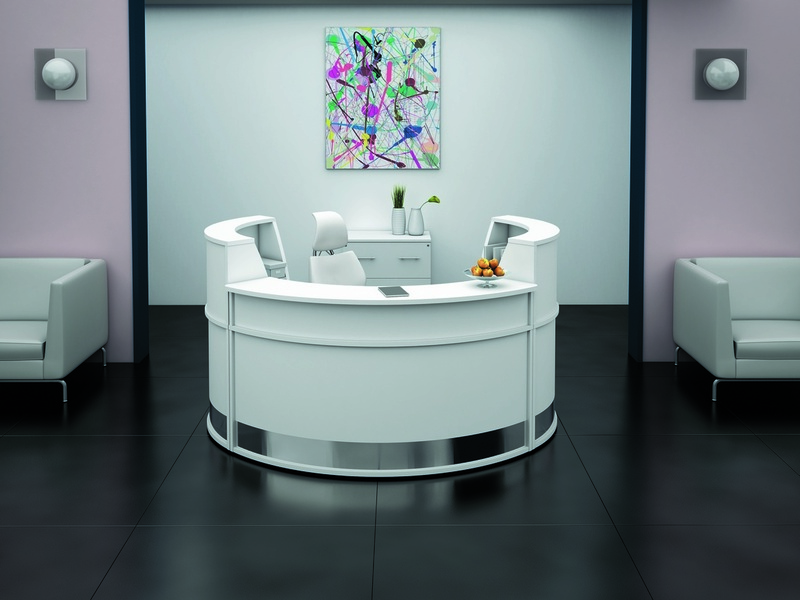 Our core range of office furniture is catered towards people looking for more of a modern or contemporary look, a very popular range of furniture in todays modern office. But we do offer a lot more than that and that is displayed on the website. The best thing to do is contact a member of our team today on 0800 678 5796 or use the contact form to the right. 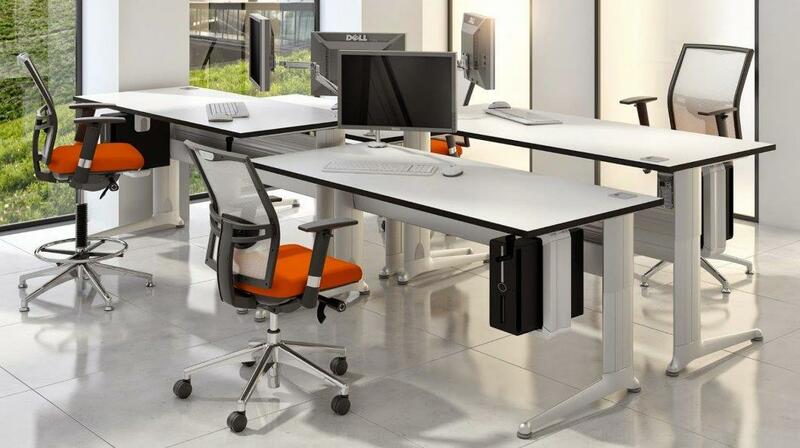 Then we will get to work to sourcing the right furniture for your office. 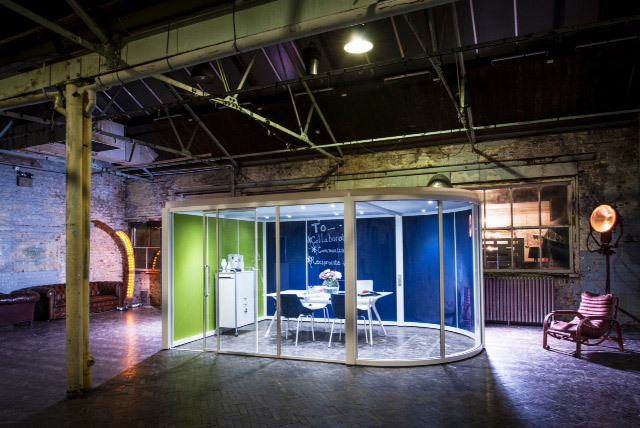 Research shows that working in modern and contemporary office surroundings can improve your overall work rate as well as your workers. 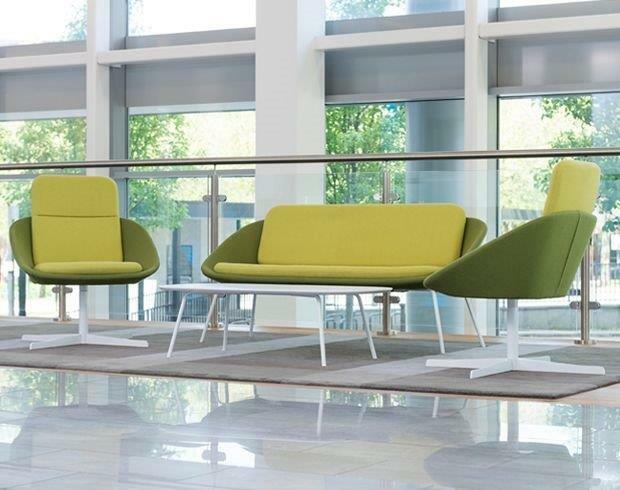 So it pays to keep your working surroundings up to date and modern with the finest furniture around. 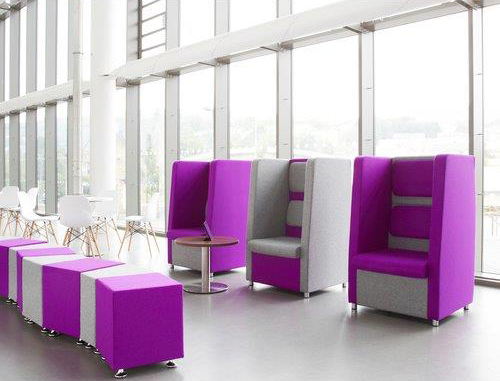 The best way to do that is with contemporary office furniture from The Contemporary Office. Contact us today for a free quote or to request a catalogue. 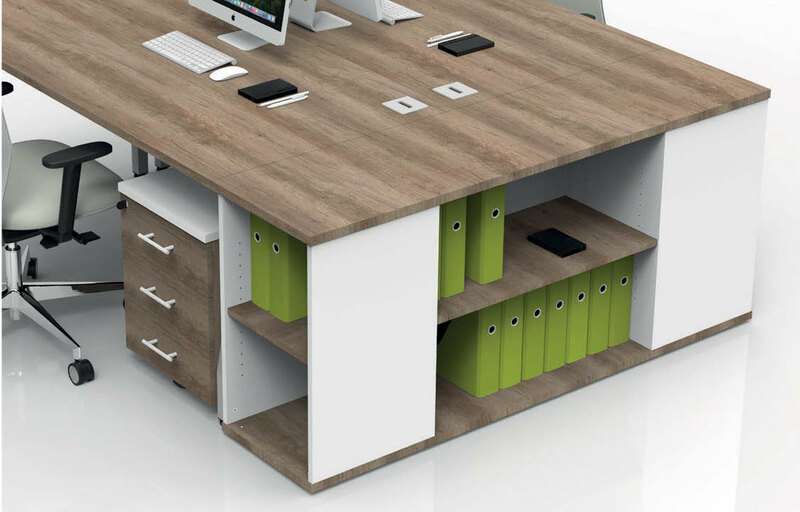 Our range is very extensive from the basics of desks, chairs and tables to storage items and screens. 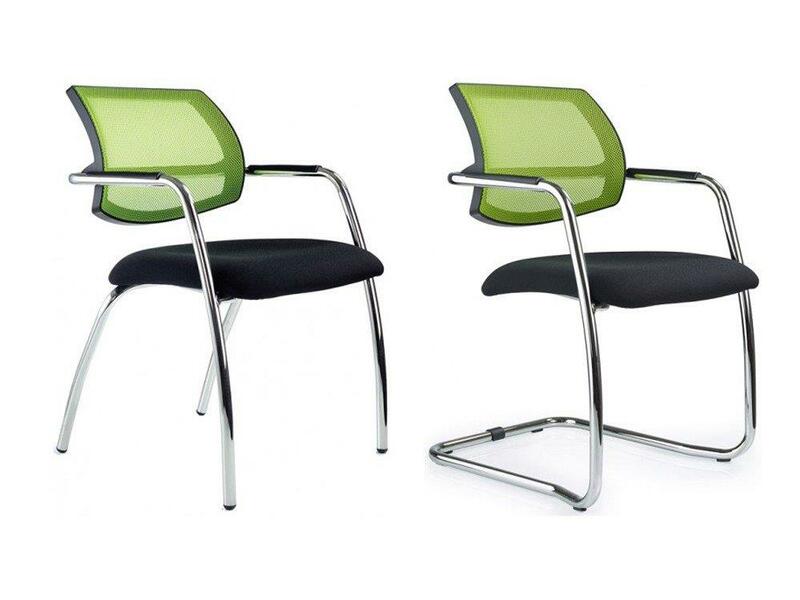 All our items offer the same functionality added with a contemporary design. 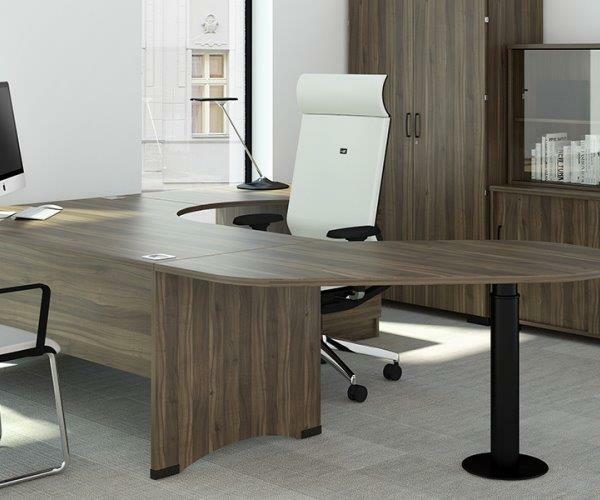 Browse through our ranges of office furniture and feel free to contact us for a free no obligation quote, catalogue or brochure. Remember to ask about our free design and planning service to help you along the way!